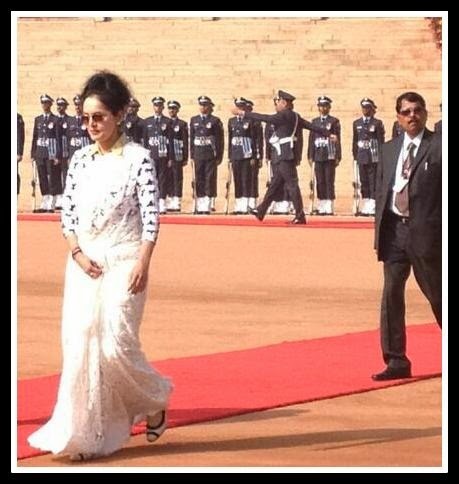 protocol duties during PM designate Narendra Modi’s swearing-in ceremony. MEA spokesperson Syed Akbaruddin tweeted the following on Thursday: “Protocol arrangements for foreign dignitaries at swearing-in ceremony of @narendramodi to be overseen by seasoned diplomat @RuchiraKamboj”. On Monday, it would be an unusually big PM’s swearing-in with 2,500 guests attending the function in New Delhi’s Rashtrapati Bhavan. The function will be held at 6 pm, and keeping in mind the VVIP movement around the Raisina Hills, the offices located in nearly North and South Blocks will be closed by 1 pm on Monday. Already, most heads of SAARC nations including Pakistan’s prime minister Nawaz Sharif have given their consent to attend the ceremony. And MEA, which does not want to take any risk with Modi’s first function, decided to rope in Kamboj, one of the most successful protocol officers of the recent time. A product of Mussoorie’s Wynberg Allen School and then Delhi University, Kamboj had a degree from London School of Economics as well. Kamboj, who can speak French fluently, had earlier stints in Indian missions of Mauritius and Paris. She was also posted in South Africa, and was the deputy head in the office of the Secretary General of London-based Commonwealth Secretariat. Kamboj was also a counsellor in the Permanent Mission of India to UN, New York, where she had played a key role in initiating reforms and expansion of the UN Security Council. Kamboj is married to New Delhi-based businessman Diwakar Kamboj who has business branches in New York too. 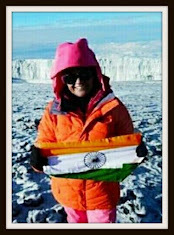 For diplomat Ruchira Kamboj it will be the proud moment for her to arranging the protocol for the foreign dignitaries. Most staggering is who is the visionary person has selected the Ruchira Kamboj for this historical event of Narendra Modi swearing-in ceremony.